British Prog Rockers THRESHOLD have announced a third UK date as part of their European 'Legends Of The Shires' Tour. The band will play Manchester on Saturday 18th November at the Rebellion Rock Bar venue. 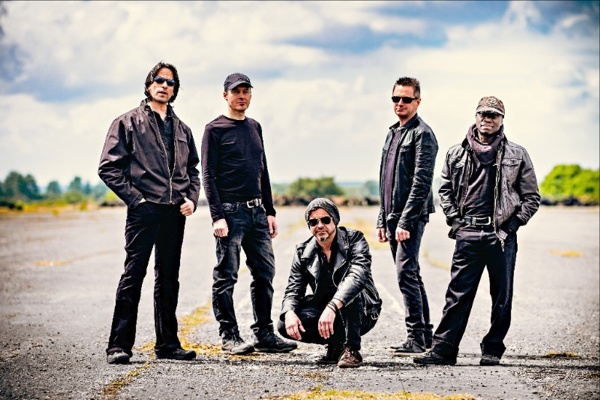 Threshold have been gearing up to release their first ever double album 'Legends Of The Shires' which will be released world wide on Nuclear Blast 8th September. The band will also be playing a London headline show in December as well as performing at HRH Prog in Wales in November. Don't miss the chance to see these brand new tracks come to life for the first time.